How many times have you gone on vacation, looked out at the ocean, and thought “I could get used to this.” You don’t have to save that moment for vacation anymore because now is the perfect time to invest in an oceanfront property. 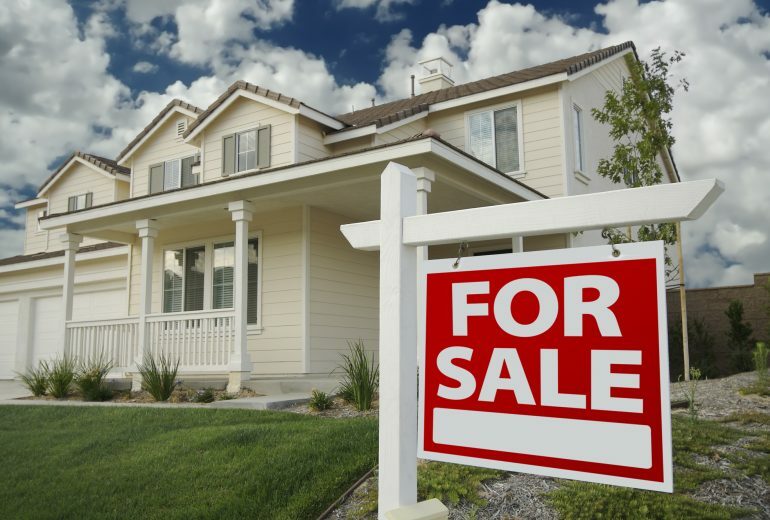 With all the houses for sale in Palm Beach Florida, finding one will not be hard. Not only is oceanfront property beautiful to look at and live on, but it holds its value unlike non-oceanfront property. Nationally, waterfront homes are worth more than double the value of non-waterfront homes. In addition to having an unbeatable view, you will not have to worry about the view changing. Oceanfront properties do not have to worry about new developments popping up to obstruct their view. When most people look for rentals, especially vacation rentals, they are looking for something outside of their norm. Buying an oceanfront property as an investment to rent out is smart because you will almost be guaranteed to have renters when non-oceanfront owners do not have that same sense of security. Looking for Oceanfront Houses for Sale in Palm Beach Florida? If you are in the market to invest in an oceanfront property, look no further than Chris Allen Realty. There are lots of oceanfront houses for sale in Palm Beach Florida and now is the perfect time to buy. 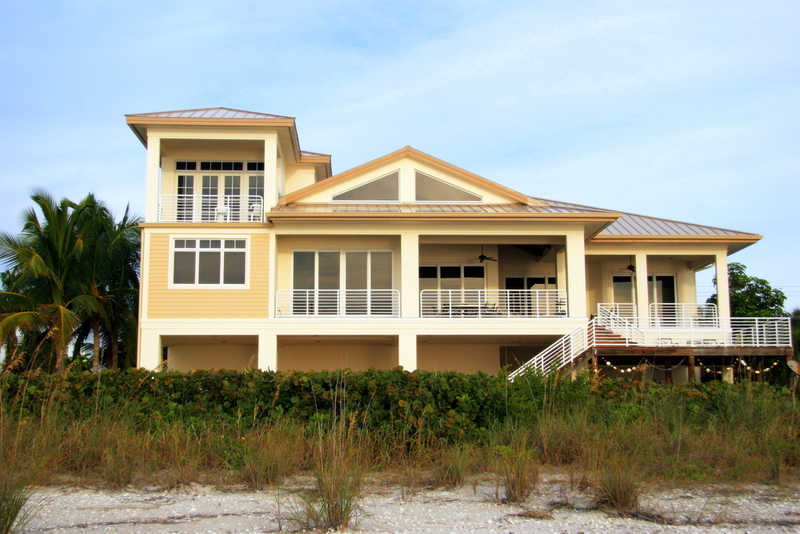 Contact us today so we can get you into the oceanfront home of your dreams.